The Louvre Museum has 8.5 million visitors per year. This blog was viewed about 700,000 times in 2013. If it were an exhibit at the Louvre Museum, it would take about 30 days for that many people to see it. If I’d done a decent looking ‘Mock Duck’ I would have added that to the list but until I do, for fun I put together a ‘Top 10 Iconic Wartime Austerity Recipes’ list..
All the recipes have one thing in common, each portion costs less than 50p and is therefore very suitable for those of us who are financially challenged. I’ve just found some more recipe pamphlets and the more I study wartime recipes the more I want to shout out their value from the rooftops for those of us who need to keep within a strict budget. Please take a look at the list and feel free to share it around. Just a quick update- I have no internet or phone so snatching a quick few moments at work..
We’ve moved house and I’ve been in the bomb shelter. My new house is full of unpacked bags, and I’m off for my second date with a sparkly eyed, beardy man on Friday.. (who I had a great coffee morning with last week). He’s a lovely man…am soooo excited. Oh and my work is giving away VALENTINE’s CHOCOLATES! I’m tired as hell, ache all over but am smiling a LOT. In the meantime it would mean a lot to me if you could pop over to where I work and enter their fab contest to win a lovely box of Valentine’s Chocolates..
All you have to do is go to WWW.WRAPPLER.COM , sign up and make a little Valentine’s Day list of your perfect Valentine’s Day treats. 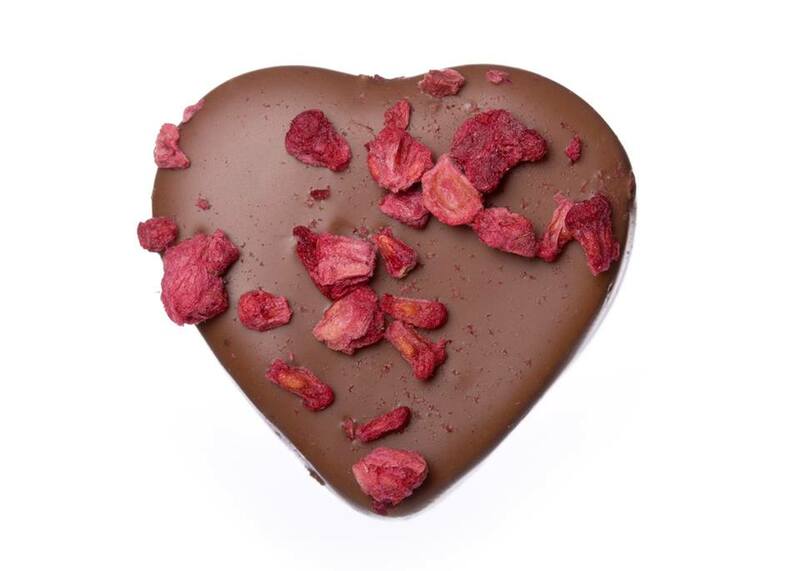 Share your list with Wrappler on Facebook and dedicate it to someone and we’ll put you into our draw to win a box of Valentine’s Day choccies.. Winner will be chosen on Feb 11th..